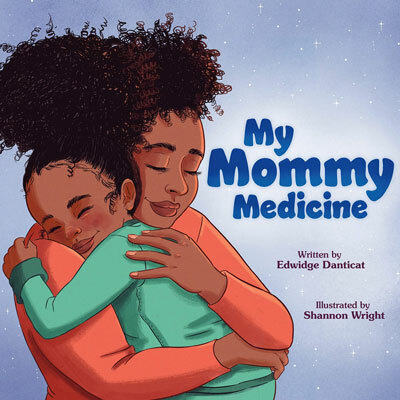 My Mommy Medicine is a picture book about the comfort and love a mama offers when her child isn’t feeling well. Award-winning memoirist Edwidge Danticat’s rich and lyrical text envelops the reader in the security of a mother’s love, and debut artist Shannon Wright’s vibrant art infuses the story with even more warmth. 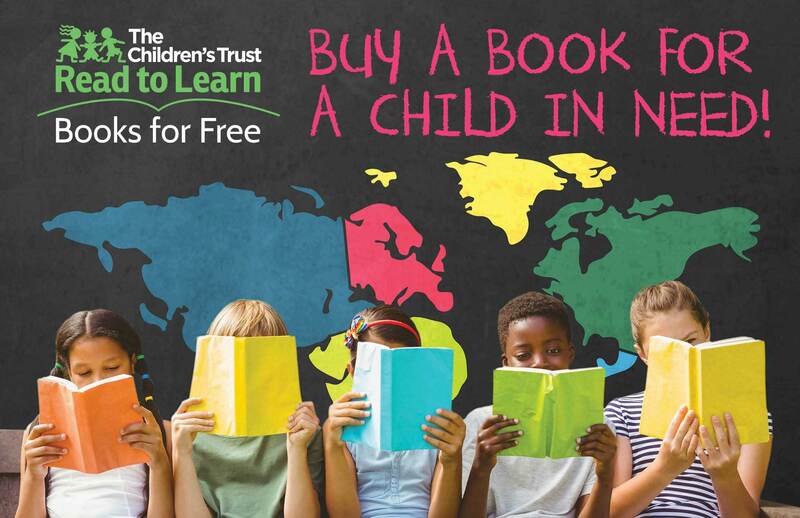 « Children’s Activities at the 2019 Little Haiti Book Festival: Timoun, Vin Danse!